She even bonded with fellow beauty queen Venus Raj! Miss Universe 2018 crowd-favorite, Miss Vietnam H'Hen Niê, is currently in the country! She arrived at the Ninoy Aquino International Airport on February 1, Friday, and was welcomed by her Bicol-based coach, Anjo Santos. "Mabuhay Philippines! Here we come. I’m so happy to see my coach again, Anjo Santos. Thank you so much for your warm welcome, Philippines," she captioned her Instagram post. Later that day, the 26-year-old beauty queen went to eat at a restaurant overlooking SM Mall of Asia's famous Ferris wheel in Pasay City. And her choice of food? Tuyo, which turns out to be one of her favorites! 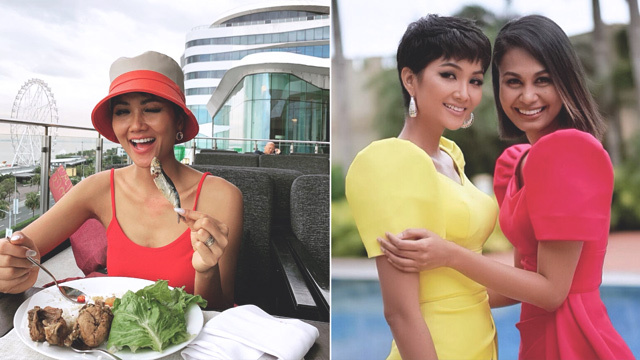 There is no official news on what the major purpose of her visit is, but one thing's for sure—Miss Universe Vietnam 2018 is enjoying every minute in the country. "I feel very touched with your big love, thank you Filipinos extremely much. I would never forget these moments and your love to me," she shared. Meanwhile, earlier today, she was spotted hanging out with a fellow beauty queen, Miss Universe 2010 4th runner-up Venus Raj. They even wore matching terno dresses! She wore another traditional outfit after that, and she looked effortlessly stunning! 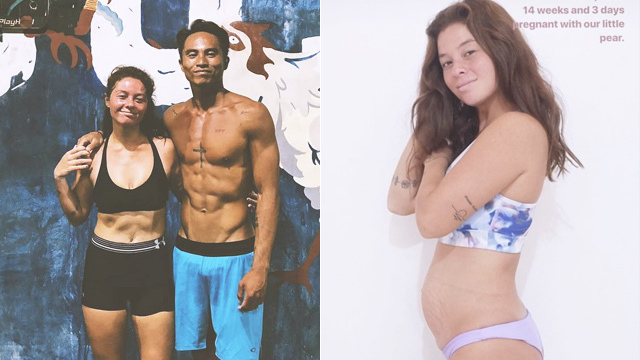 H'Hen Niê’s inspiring life story as a nanny-turned-Miss Universe 2018 runner-up won the hearts of Miss Universe pageant fans worldwide. Even her performance during the recently concluded event—with her pixie cut hairstyle and pants OOTD amidst the dress-wearing contestants—stole the spotlight. Looking forward to seeing more of your Manila adventures, Miss Vietnam!